Our giving is not limited to money. It includes giving our time, energy and skills. What is more, volunteering at St Andrew's is an excellent way to meet people and learn something new (and often eat cake and biscuits). 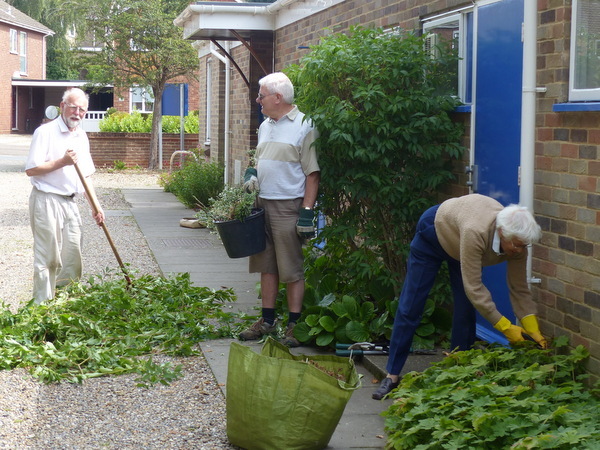 People volunteer to do a shift in the church office, help in services or groups, sit on a committee, work in the church grounds, arrange flowers, sing or play an instrument and make and serve refreshments after services. 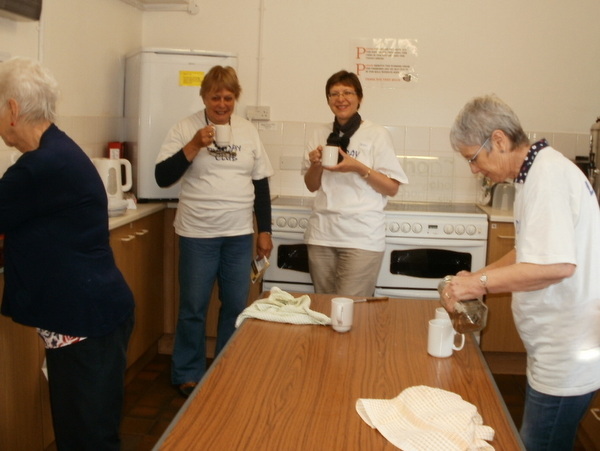 Tea and coffee makers needed on a Tuesday morning from 9.30 to 11.30. Can you help? Then Toddlers needs you! A few more volunteers would mean appearing on the rota only twice a term. For more details please contact Andrea Woods on 07526 728301. Regulars at the Sunday 8 am service are currently looking for extra people to help with assisting in serving, acting as sidesman and reading the epistle; please talk to the Church Wardens. 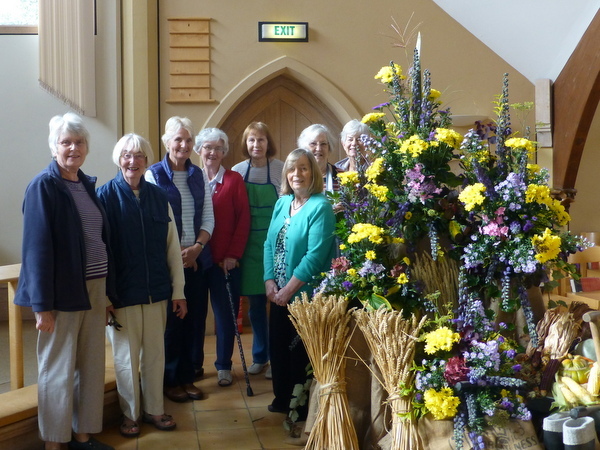 If you have an hour or two to spare two or three times a year, the Sacristans' rota needs more volunteers to help set up the Altar for Communion or the Sanctuary Guild is looking for help caring for the brass, linen and hangings. Please see Jennifer Nowell for more information. If your talents lie elsewhere please let us know; there all kinds of regular and one-off jobs waiting to be done! Please talk to one of the Churchwardens to find out more.